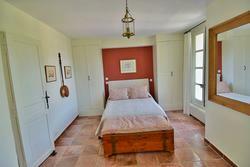 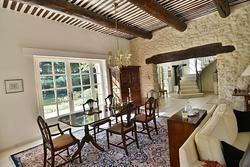 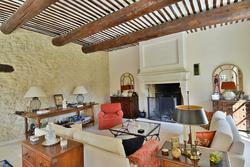 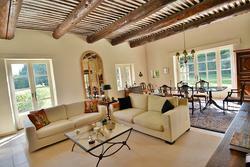 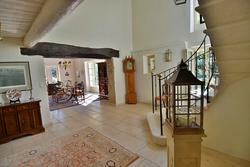 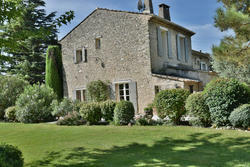 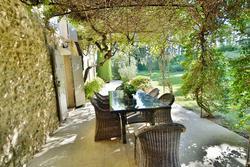 18th tastefully restored 220 sq.m farmhouse on a 9.700 sqm landscaped garden with pool for sale. 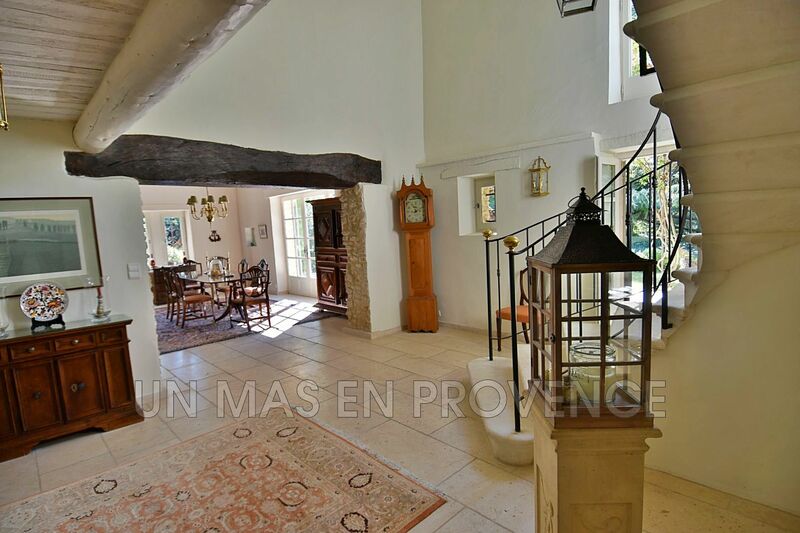 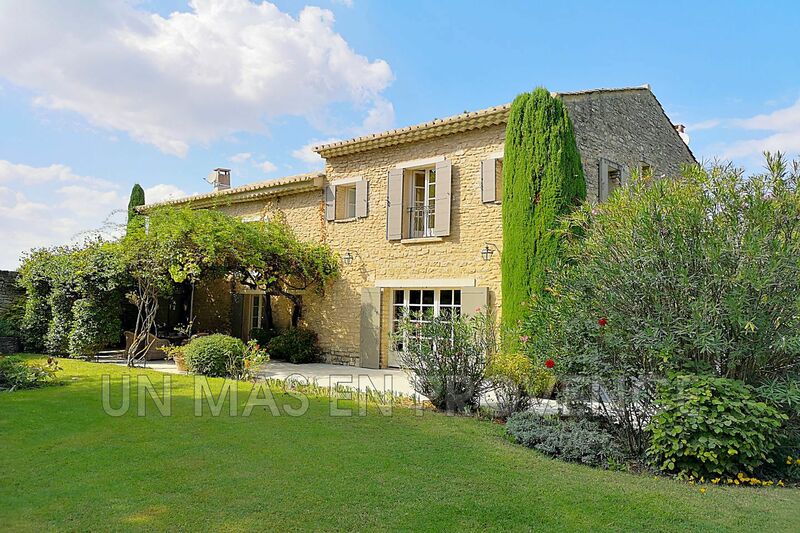 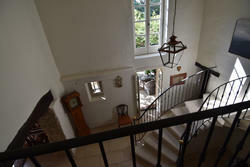 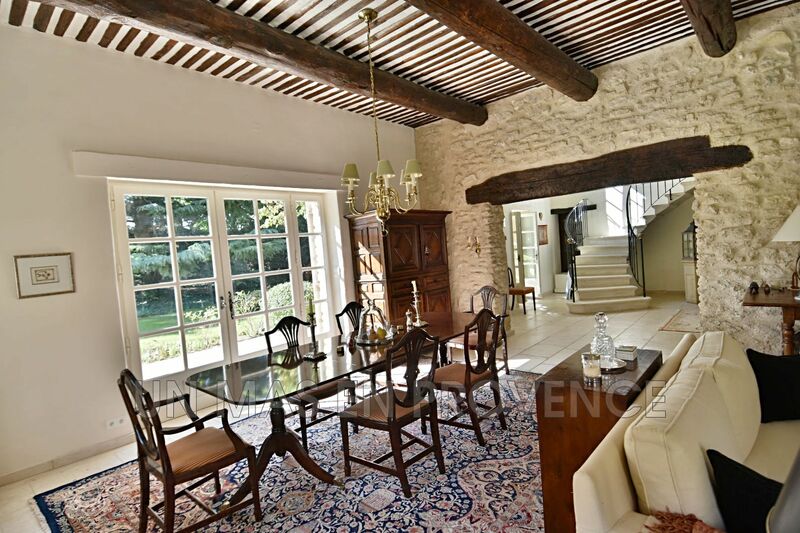 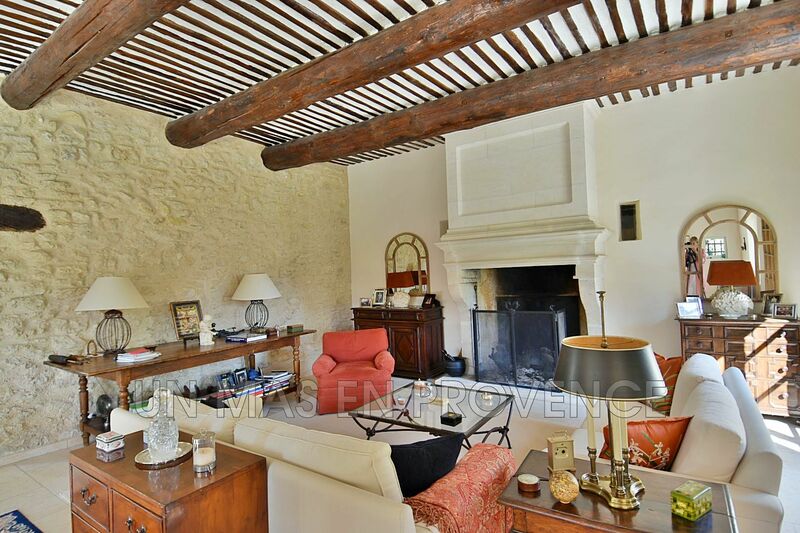 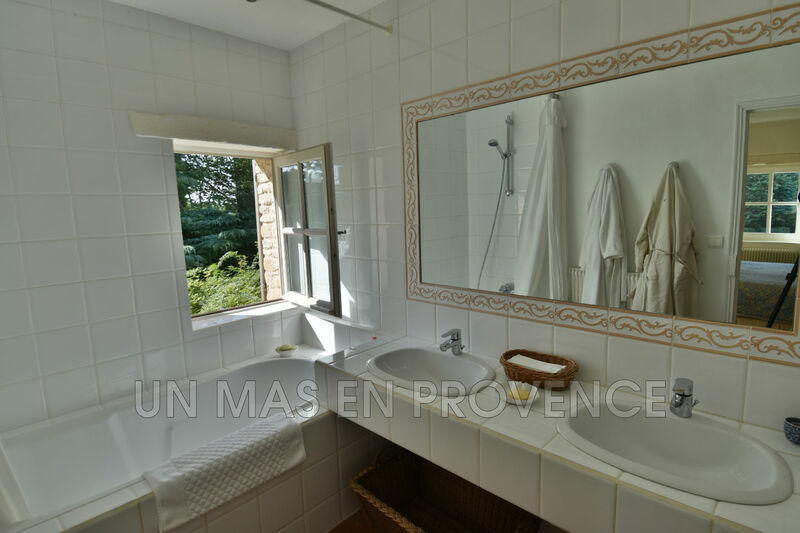 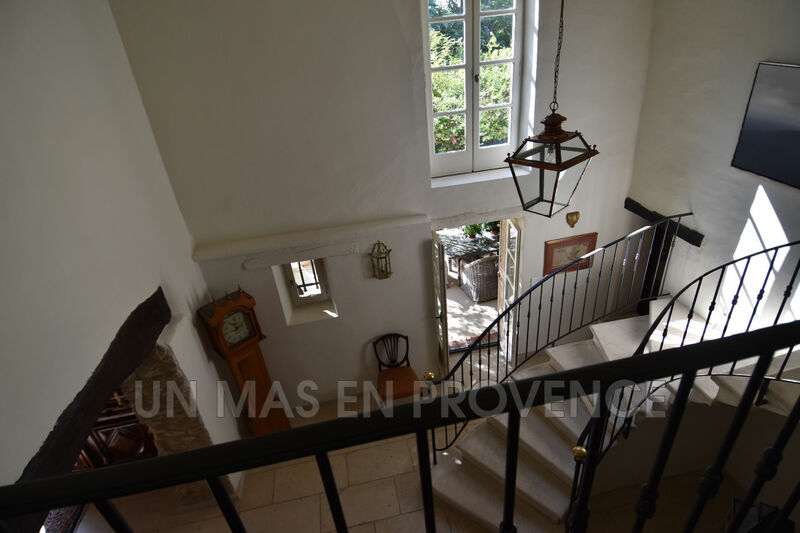 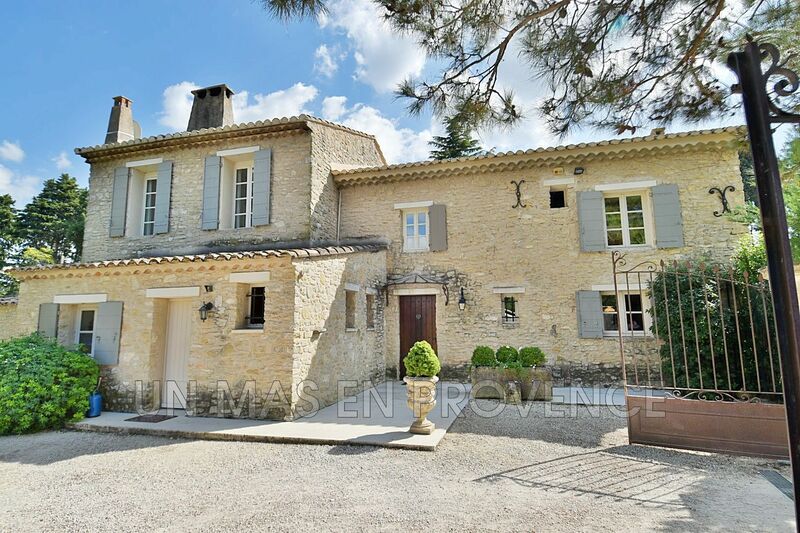 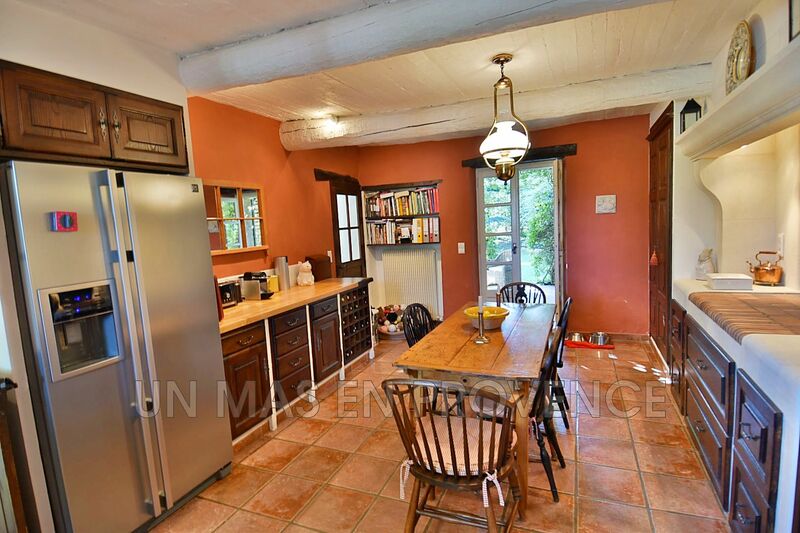 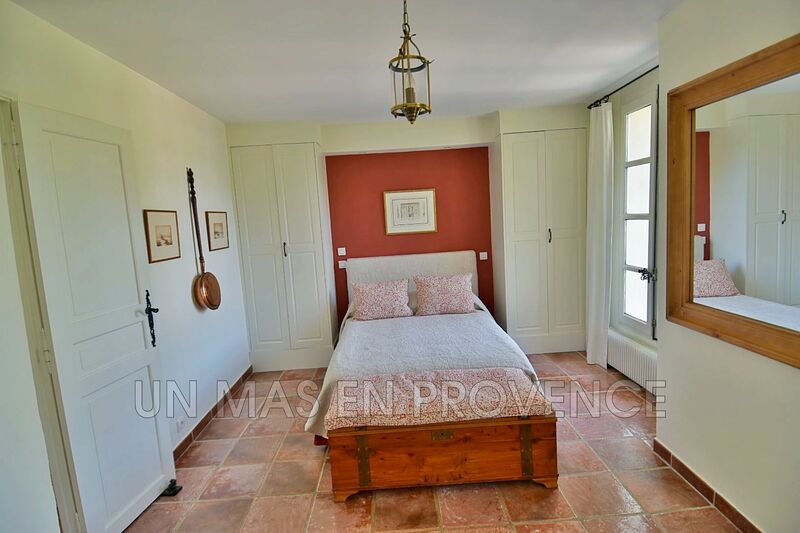 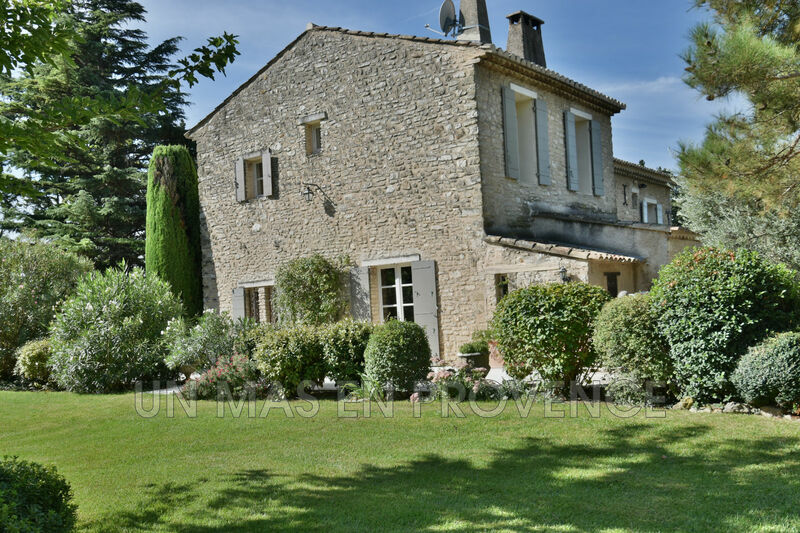 The real estate agence "un mas en Provence" in Cabrières d'Avignon is offering for sale an exceptional XVIIIth restored farmhouse of about 200 sq.m with 75 sq.m of outbuildings. 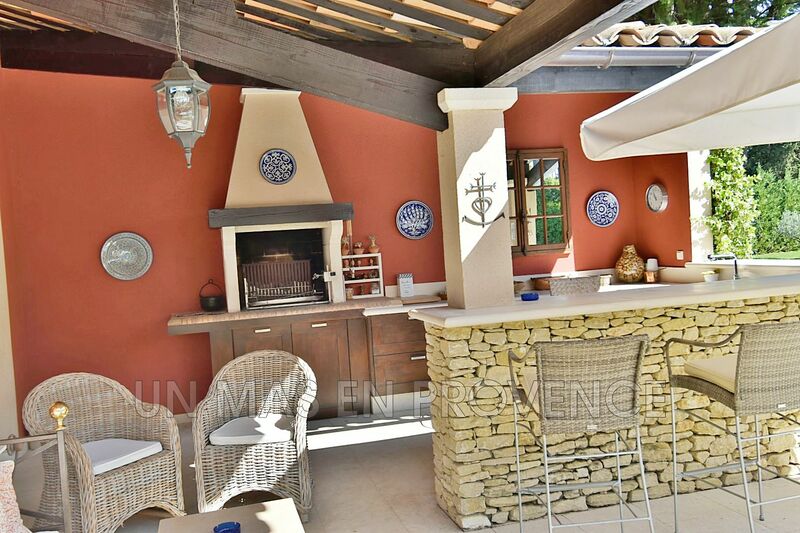 Inside, the property comprises a beautiful 53 sq.m living room including lounge and dining room, a 23 sq.m equipped kitchen, 2 bedrooms both with bathroom or shower room and a large study. 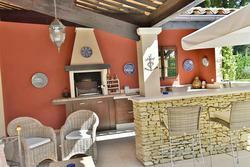 Remarkable landscaped garden of about 9.700 sq.m with pool and pool house. 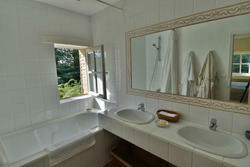 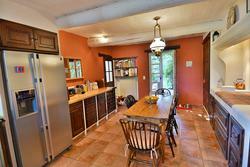 Property very well maintained, close to all amenities. 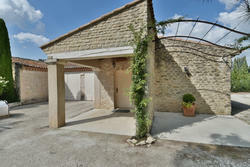 Little gem!